I started with the rice..
1. Washed and soaked basmati rice for 20 minutes, drained. Tied Pandan leaves into knots, smash the ginger root to release fragrance. 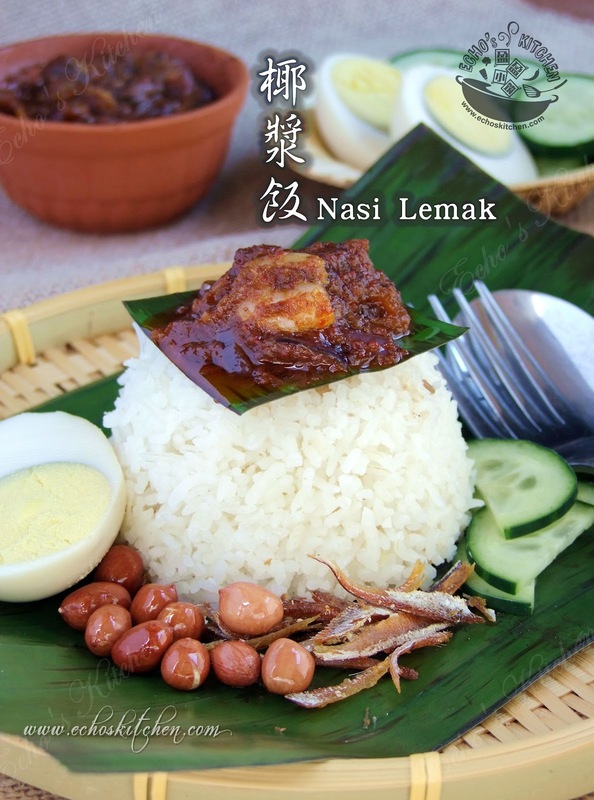 remove outer layer of lemongrass, cut into 3 inches in length, bruised to release fragrance. 2. Add 3 cups of water to the shredded coconut with approximately 1 1/2 tsp of salt, knead and squeeze the coconut for few minutes before placing it in a cheesecloth, wrap up and squeeze dry to extract as much of coconut milk as possible. 3. Place the rice, pandan leaves, ginger, lemongrass, garlic with 2 cups of coconut milk and steam cook the rice in a steamer for 35-45 minutes. 4. 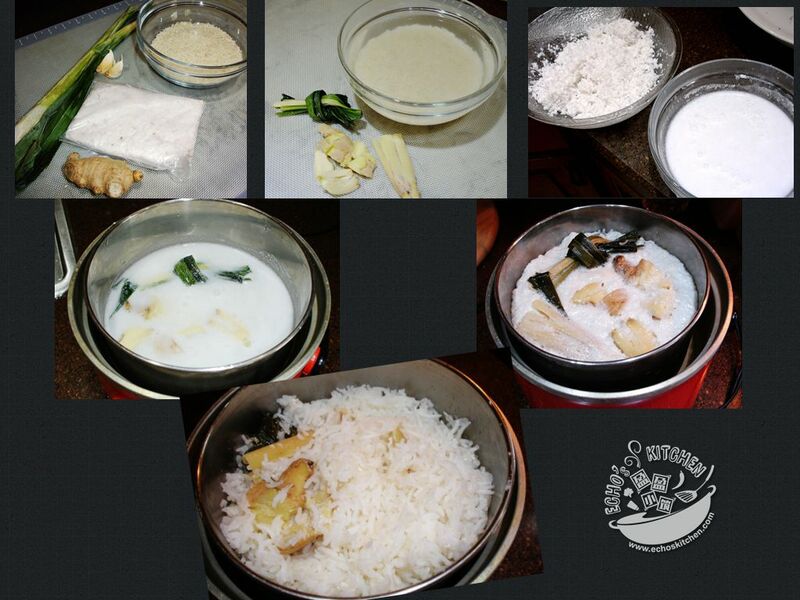 You will see a layer of coconut cream on top of the rice once it is done. Lightly fluff the rice with a fork, add some coconut milk if the rice seems too hard or dry. 5. Lightly toast belacan until fragrance. 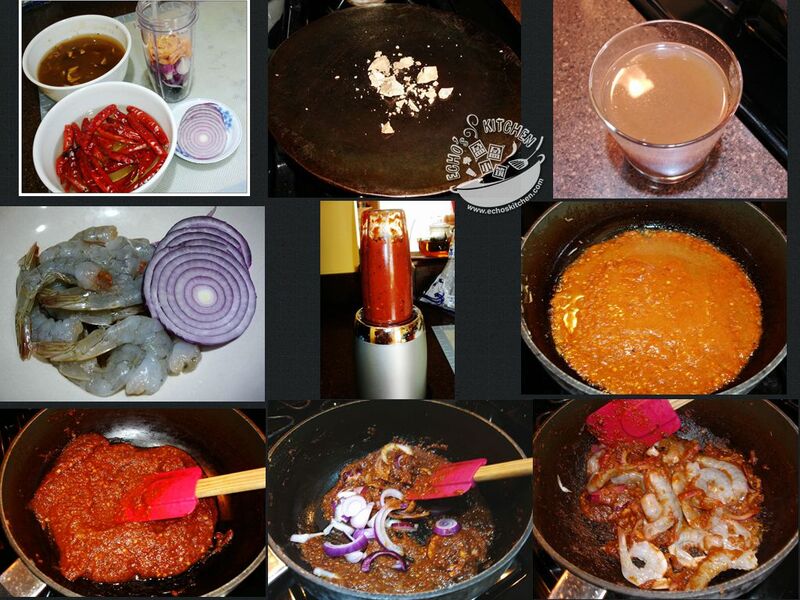 Soak dried chilies in hot water, slice onion into rings, soak dried shrimp in hot water, peel and devein prawn, mix tamarind paste with 1/2 cup of water. 6. 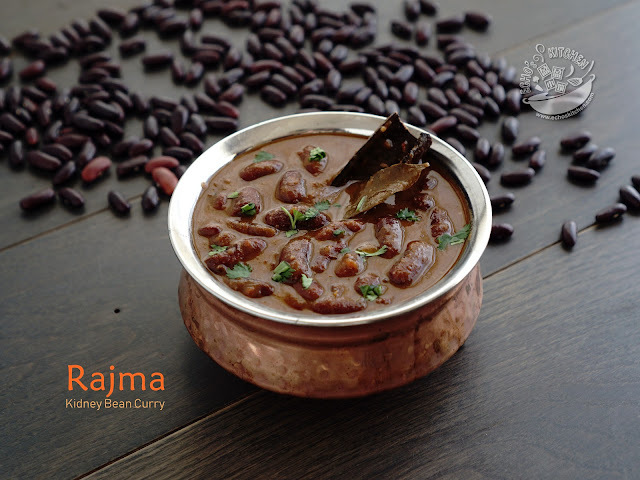 Blend together dried chilies, shallot, garlic, belacan, dried shrimp and raisin in a blender with a little water. 7. Heat up 1/3 cup of oil in a wok, cook the sambal paste till separated at the edges, add palm sugar and tamarind juice, cook till oil separated again, add salt to taste. 8. Stir in onion rings, cook for about 1 more minute, add in shrimps, cook for about 3 minutes or until shrimps cooked. 9. 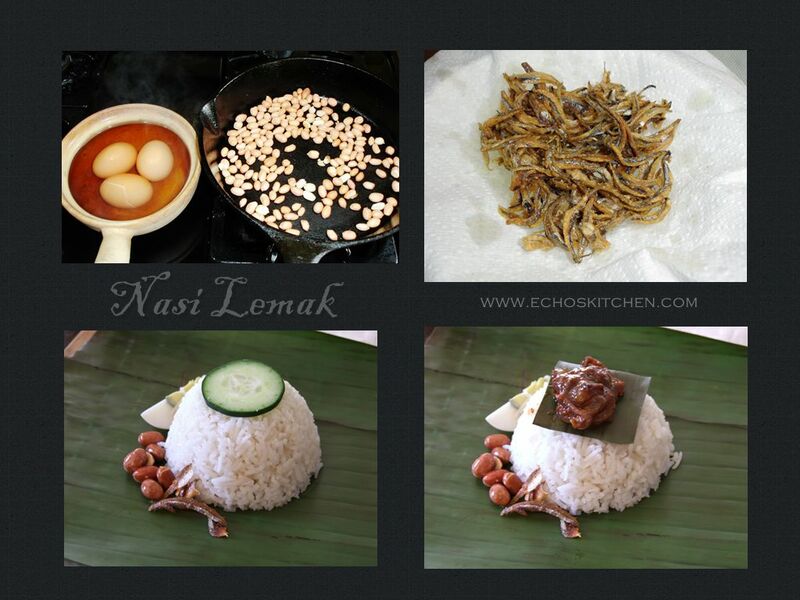 Also prepare a few hard boiled eggs (or fried eggs), roasted peanut, fried anchovies and sliced cucumber. 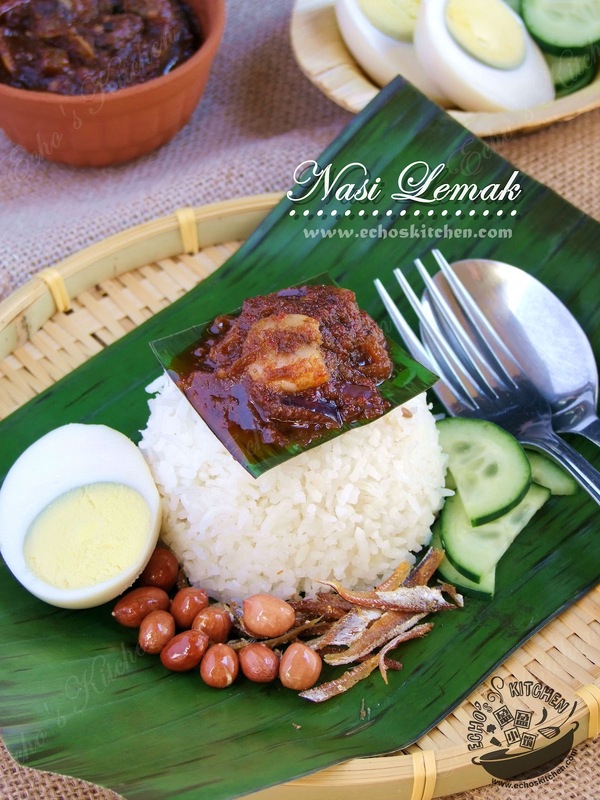 The de-facto national dish of Malaysia, Nasi Lemak!